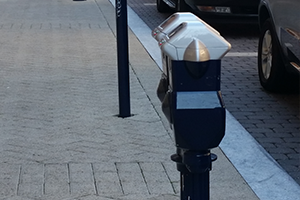 On-street parking is available at several locations in National Harbor. Please keep in mind that spaces are limited and the maximum stay at a meter is 2-hours. additional info on our three garages. For additional information on extended parking, click here.